what is the best resolution for facebook images ? Using the recommended image size resolutions and aspect ratio (proportion) on your images when you upload to facebook, guarantees that users will see your images exactly as you intended – without crops and as large (and noticable) as possible. 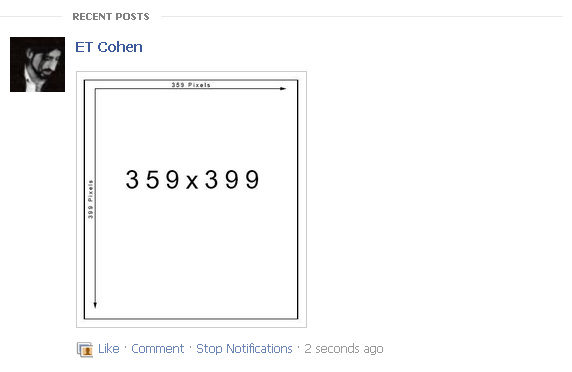 The resolution for facebook Cover image is 851 Pixel on 315 pixels (851X315 pixels). You can scale the image in proportion (for example:1702X630). For group cover in facebook, best resolution size is: 801X250. You can scale the image in proportion (for example:1602X500). Again, it will fit exactly in the group cover. When you upload a photo to facebook timeline, the best resolution would be with resolution of 359X399 pixels. You can scale in proportion (for example:718X798 pixels). This resolution is the maximum visible image size proportion on facebook timeline; other proportions will be cropped to fit either to the width (359) or the height (399). If you want to highlight the post – better use 843X404 aspect ratio. Page profile pictures are square and display at 160×160 pixels on your Page. The photo you upload must be at least 180×180 pixels. Rectangular images will be cropped to fit a square. Resize your photo before you upload it. To avoid compression when you upload your cover photo, make sure the file size is under 100 KB. This entry was posted in Design and tagged Facebook on November 29, 2013 by Etay Cohen-Solal. 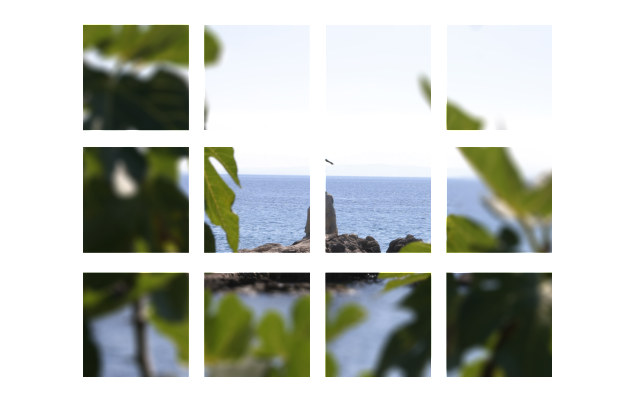 Not widely known, but you can use pure CSS to split background image into several divs quite easily! I’ll teach you how. This entry was posted in Design and tagged CSS, HTML on March 19, 2013 by Etay Cohen-Solal.